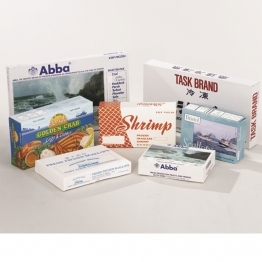 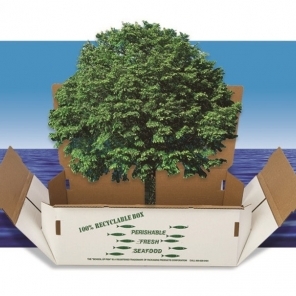 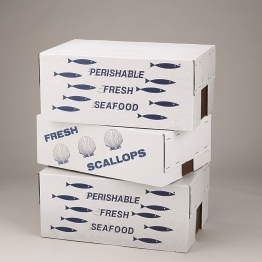 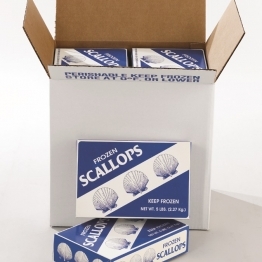 When shipping food items and medical supplies, it makes sense to package them with gel packs utilizing 100% food grade ingredients. 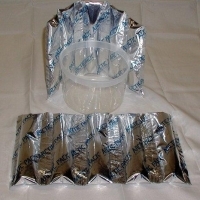 PPC was the first company to develop such a gel pack. 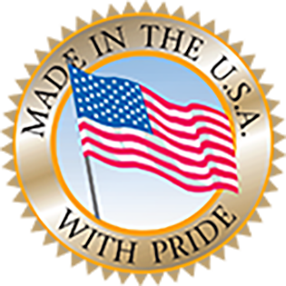 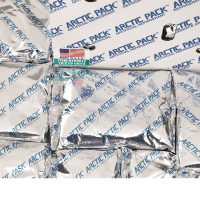 The Arctic Pack® line is constructed with important protective features superior to others on the market. 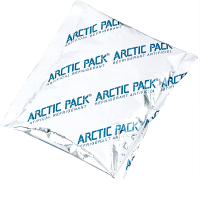 Arctic Pack® is designed with Mylar sandwiched between two layers of extra pliable Dupot resin film to provide effective tear and puncture resistance. 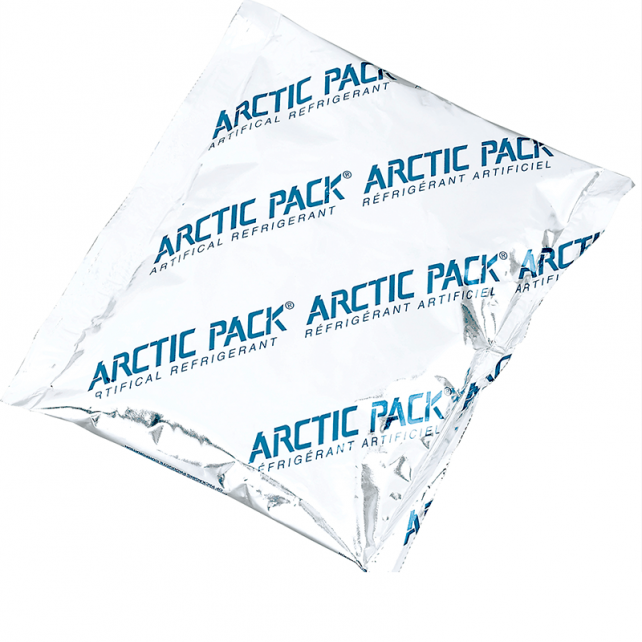 Arctic Pack® is a true rigid gel which ensures that the gel will resist leaking out of the bag if ever punctured. 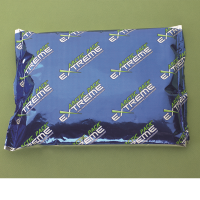 Our design uses unique extra wide seals assuring zero leaks, and the outer metallic layer is heat reflective which keeps our gel packs cold longer than the rest. 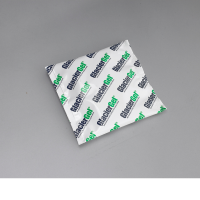 Our Glacier Gel® pack utilizes a non-structured gel made of safe non-toxic ingredients that deliver utility and economic performance for less critical applications. 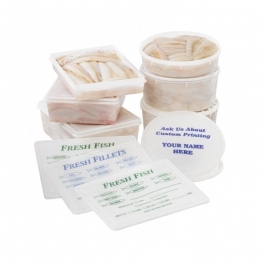 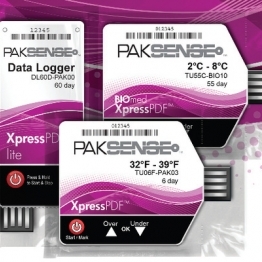 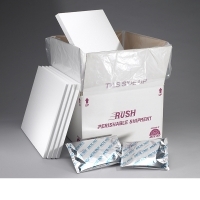 Our gel packs come in 5 convenient sizes, and we also have a pre-frozen service offering for companies looking to cut out the time it takes to freeze them properly.